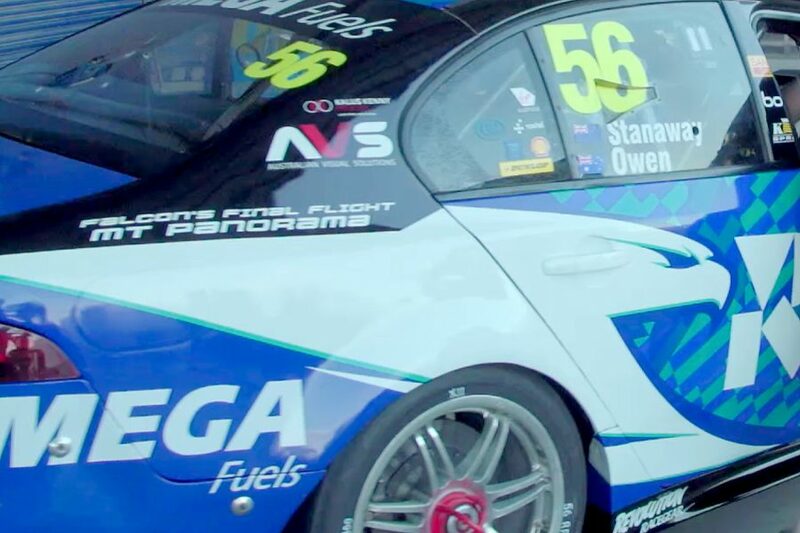 Tickford Racing will mark the Falcon’s ‘final flight’ at Mount Panorama by returning the bird of prey graphic to the sides of one of its entries for the Supercheap Auto Bathurst 1000. Two years after manufacturing of the road car ceased, this is the last Bathurst for the Falcon before the Mustang becomes Ford’s Supercars weapon in 2019, signalling the end of an era. A 10-strong display of classic Falcons will feature in the Supercars paddock over the weekend, celebrating the nameplate’s role in the race’s history. 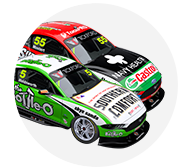 Various iterations of the Falcon graphic were used on the cars campaigned by Tickford Racing’s forerunner Ford Performance Racing from 2003-2014. 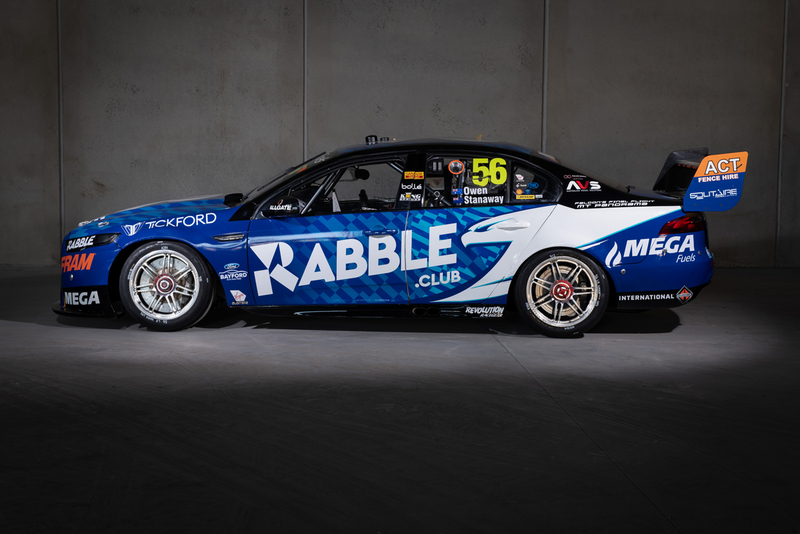 Missing since the end of the team's factory-backed FPR era, the Falcon will return at Bathurst on the #56 RABBLE.club-backed entry for Richie Stanaway/Steve Owen. 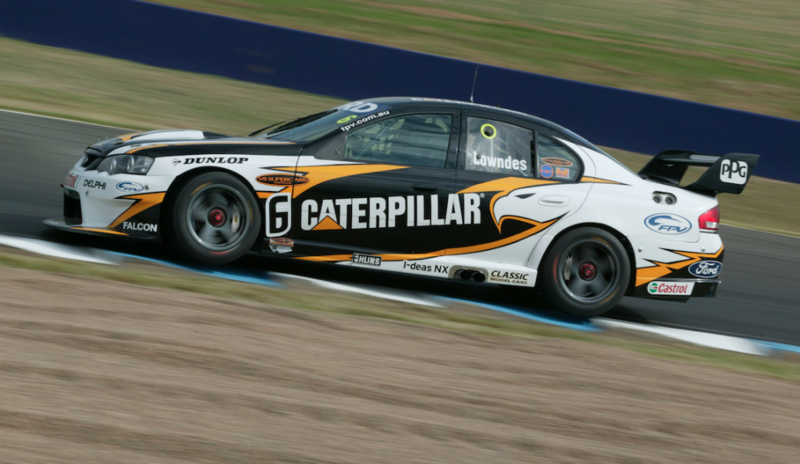 The car will also carry the ‘Falcon’s Final Flight, Mount Panorama’ wording on its rear quarter panels. "It’s a small tribute to a car which obviously we have quite a history with," said team principal Tim Edwards. "It’s a very fitting look to the RABBLE.club car as well, you can legitimately call it the True Blue Falcon again. 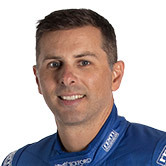 "Every win we’ve ever had has, of course, been with the Falcon, so it’s a bittersweet farewell as we look to next year, but we’d definitely like to give it a proper send off in its last Bathurst 1000." 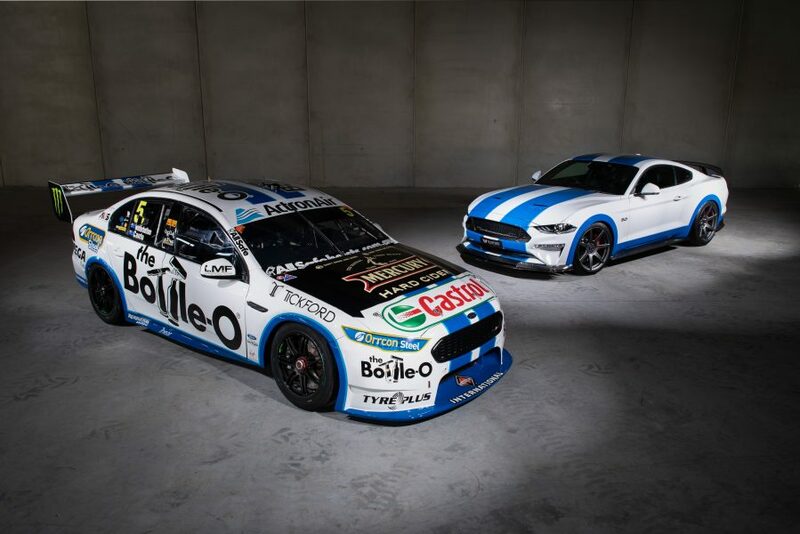 Tickford had already revealed a retro livery for its Mark Winterbottom/Dean Canto Falcon that throws back to the XC Cobras campaigned by the Moffat Ford Dealers team in 1978. The focus of that, however, is promoting Tickford’s new Mustang-based road car offering, which also plays off the Cobra heritage. 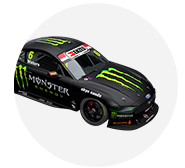 Tickford heads to Bathurst looking to turn around a difficult season in which it is currently winless, with eighth-placed Chaz Mostert its top driver in the standings. The team was in strong form at Bathurst last year – all four of its entries making the Top 10 Shootout, before collectively leading 99 of the race’s first 134 laps. 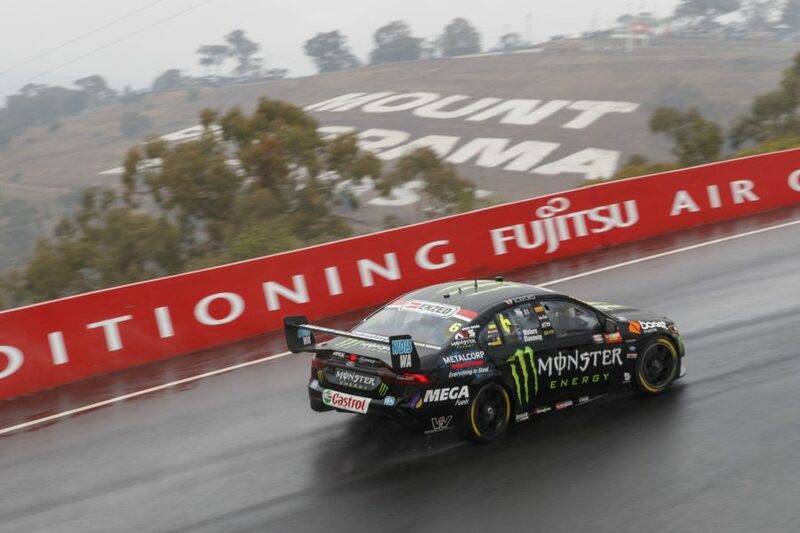 Although they set the pace in the wet conditions, a series of late incidents ended hopes of victory; Mostert and Owen salvaging the squad’s best result of 10th. 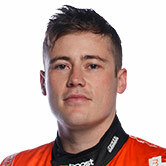 “Bathurst is an unknown, anything can happen,” said Cameron Waters, who along with then co-driver Stanaway led a race-high 63 laps in 2017. “Last year proved that, leading for fifty or sixty laps and it all coming undone towards the end. You’ve just got to be in it to win it. “You’ve got to have the pitsops perfect, obviously doing the brake rotor change (which is compulsory this year), and a lot of strategy as well,” he added.